Sport is getting big in China. Number of races and participants is growing very rapidly. 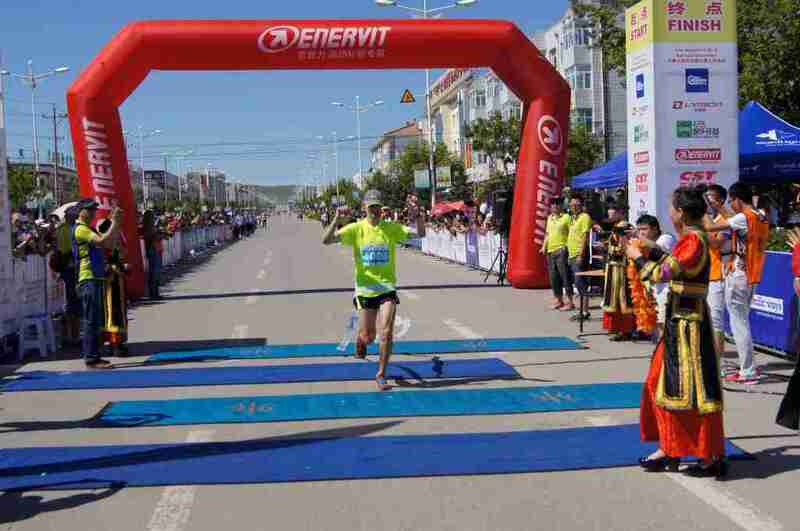 Genghis Khan MTB & Grasslang Extreme Marathon festival first organized in 2007 is a very popular race in the North of China. Sportovia was a very proud partner of this year’s edition of the event. This entry was posted in Sportovia on July 5, 2015 by piotr.